Phoenix’s favorite son is coming home — to defend his world title. 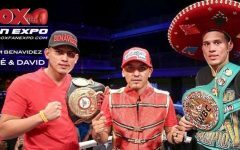 Undefeated World Boxing Association (WBA) interim super lightweight world champion JOSE BENAVIDEZ, JR. will be making his first title defense, against Mexican buzz saw JORGE “Maromerito” PAEZ, JR., Saturday, May 15 at US Airways Center. 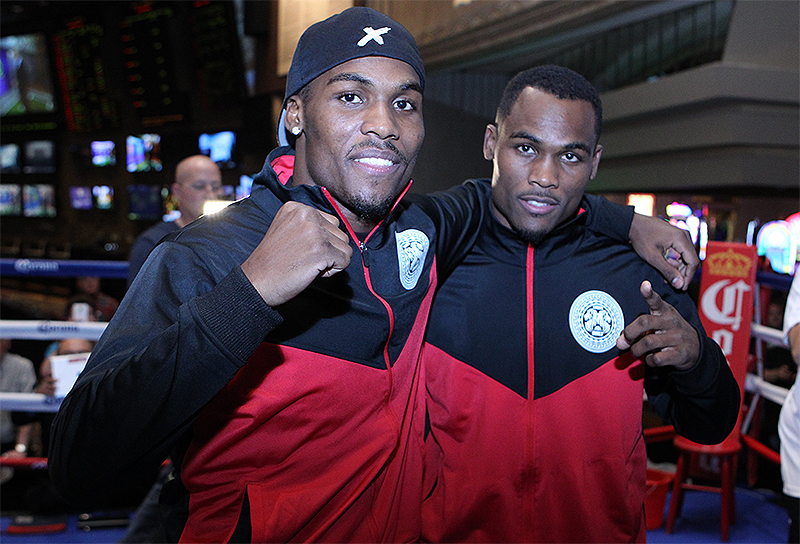 The world championship battle will be televised live on “The MetroPCS Friday Night Knockout on truTV” at 10:00 p.m. ET. The live telecast will open with undefeated Top-10 contender ANTONIO “Relentless” OROZCO in a 10-round super lightweight rumble with power-punching EMMANUEL “The Tranzforma” TAYLOR.